Malaga's Manuel Pellegrini has denied the rumours of accepting the deal to replace Roberto Mancini as the manager of Manchester City. After losing the FA Cup final to Wigan on Saturday, there was news that the manager Mancini may be sacked and then rumours started doing rounds that Pellegrini may get the post of the manager as a replacement to Mancini. He specifically stated on the Malaga’s website, “I categorically deny that I am the new Manchester City coach.” He further released a statement stating that he had an agreement with Malaga not to talk to anyone and that nothing has been agreed with any other outfit as of now. 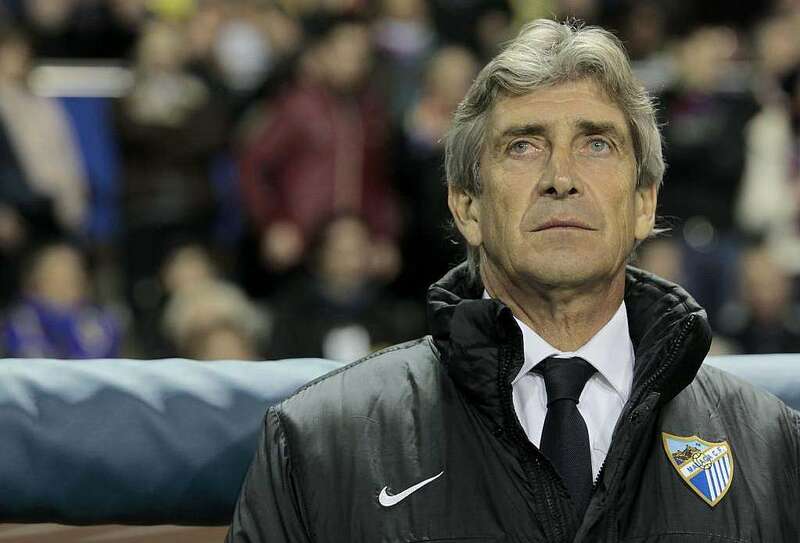 0 Respones to "Manuel Pellegrini will not replace Roberto Mancini"